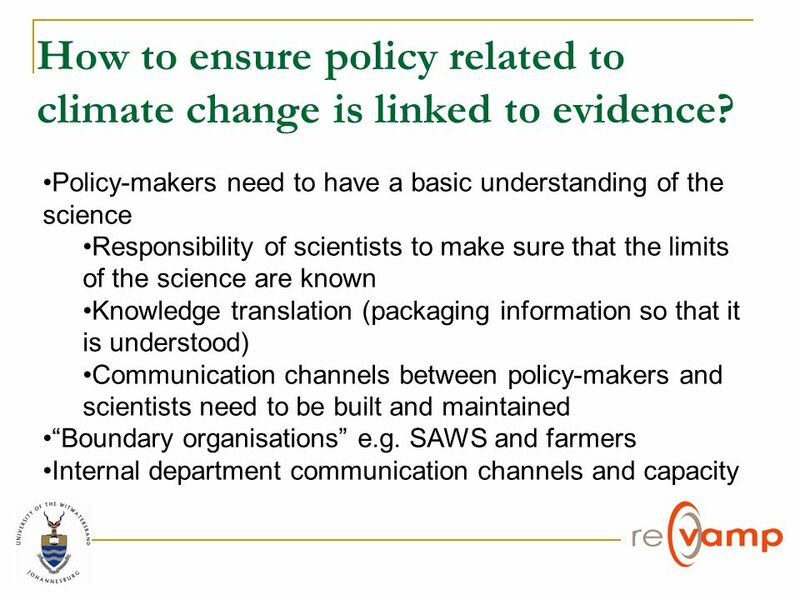 Integrating climate change science into policy-making processes Katharine Vincent. 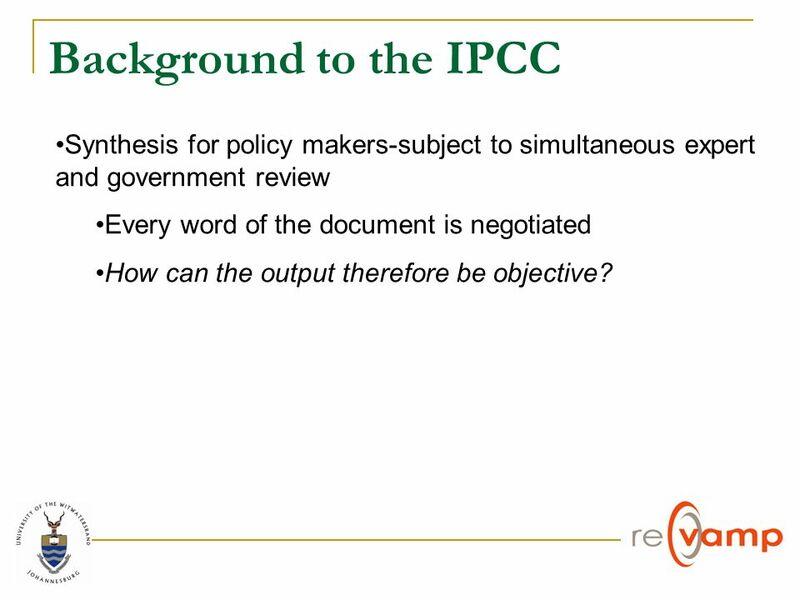 5 Background to the IPCC Synthesis for policy makers-subject to simultaneous expert and government review Every word of the document is negotiated How can the output therefore be objective? 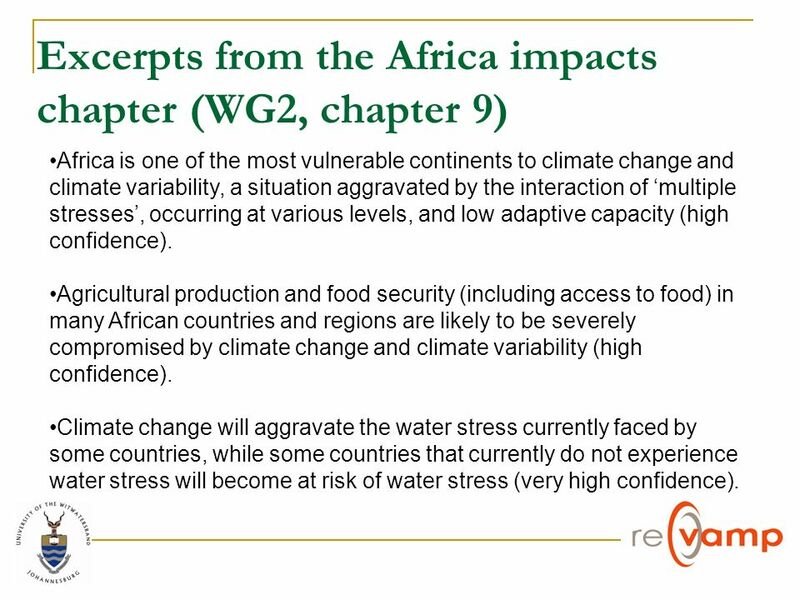 7 Excerpts from the Africa impacts chapter (WG2, chapter 9) Africa is one of the most vulnerable continents to climate change and climate variability, a situation aggravated by the interaction of multiple stresses, occurring at various levels, and low adaptive capacity (high confidence). Agricultural production and food security (including access to food) in many African countries and regions are likely to be severely compromised by climate change and climate variability (high confidence). Climate change will aggravate the water stress currently faced by some countries, while some countries that currently do not experience water stress will become at risk of water stress (very high confidence). 11 Further Reading Roger Pielke Jr, 2007. 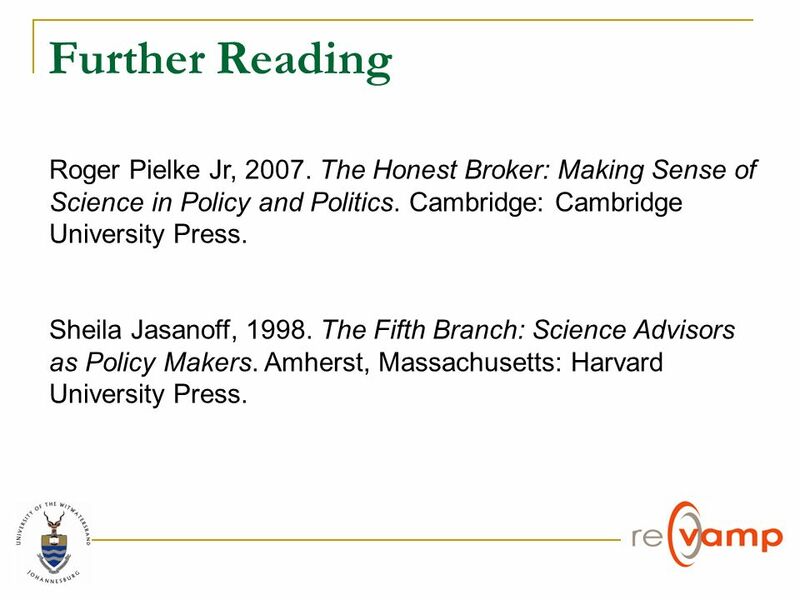 The Honest Broker: Making Sense of Science in Policy and Politics. Cambridge: Cambridge University Press. Sheila Jasanoff, 1998. The Fifth Branch: Science Advisors as Policy Makers. Amherst, Massachusetts: Harvard University Press. 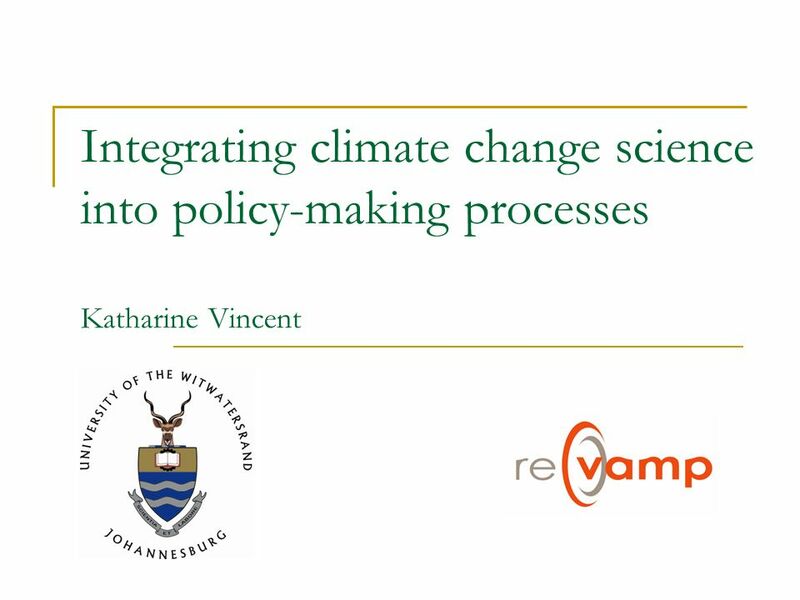 Download ppt "Integrating climate change science into policy-making processes Katharine Vincent." David B. MacNeill Fisheries Specialist NY Sea Grant Extension SUNY Oswego Global Climate Change and Uncertainty. 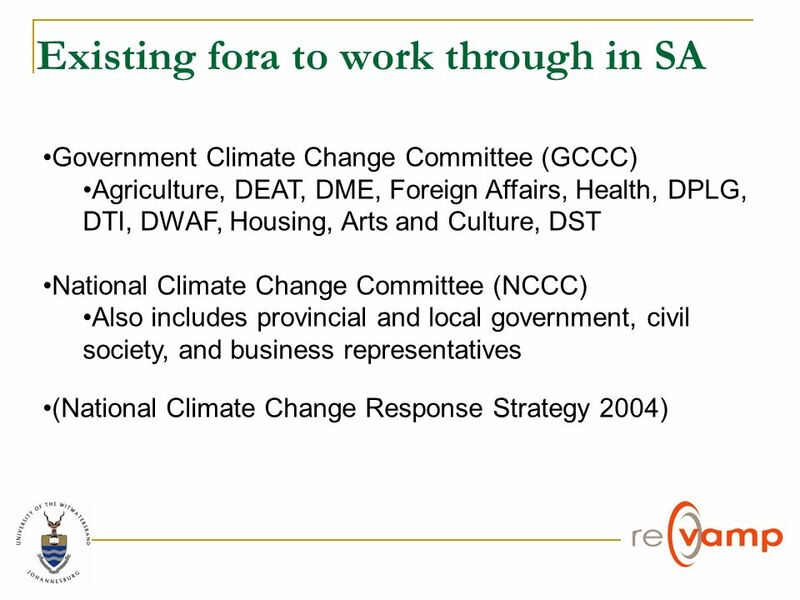 Business Perspectives on the Short and Long-Term Goal of Reducing Greenhouse Gas Emissions International Climate Change Partnership. The Data Needs of UNEPs Global Environmental Outlook (GEO 4) Intersecretariat Working Group on Environment Statistics, International Work Session on Water. 8 th Meeting of Ozone Research Managers of the Parties to the Vienna Convention for the Protection of the Ozone Layer Geneva, Switzerland 2-4 May 2011. RD4S Exercise Pillar C: How can the contribution of research to SD be measured ? By L. Esterle, Cermes and Ifris, France. 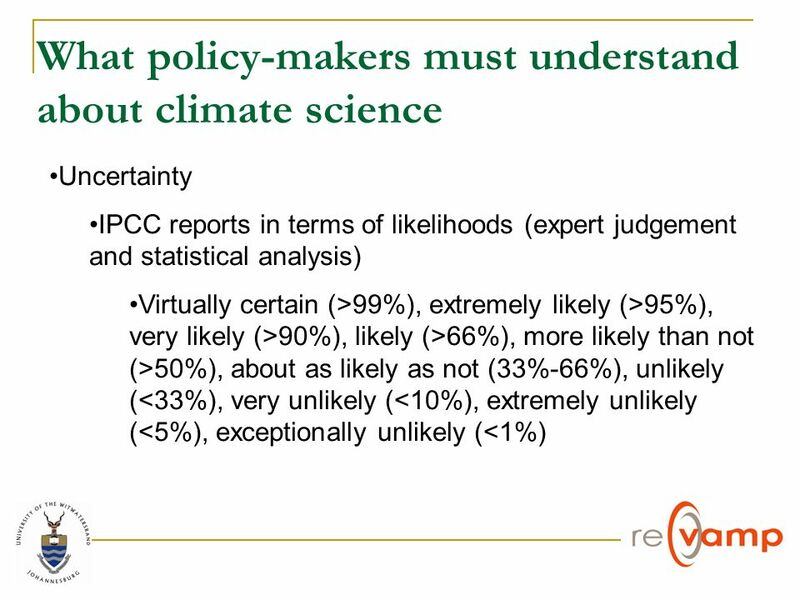 The scientific evidence is conclusive EUROPEAN COMMISSION FEBRUARY 2009 Climate change. 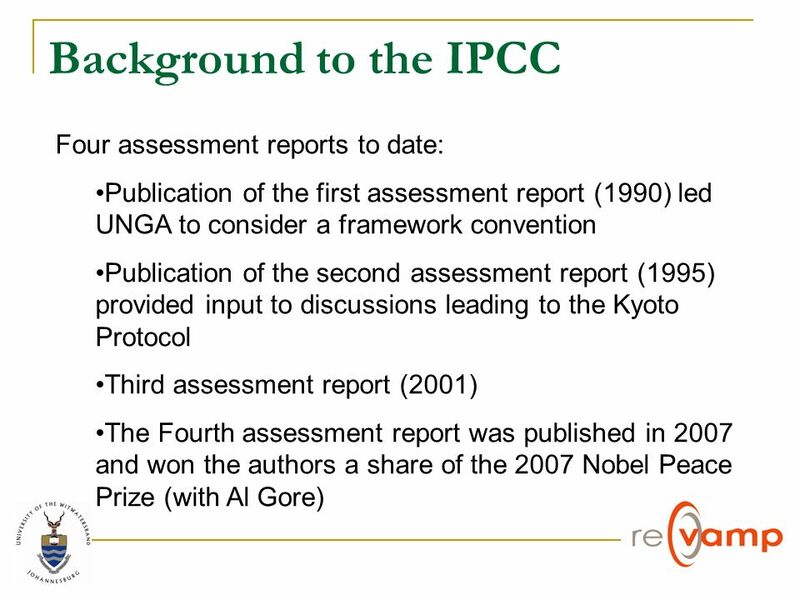 Learning from the IPCC AR4: Possible implications for GCOS Stephan Bojinski GCOS Secretariat, WMO. 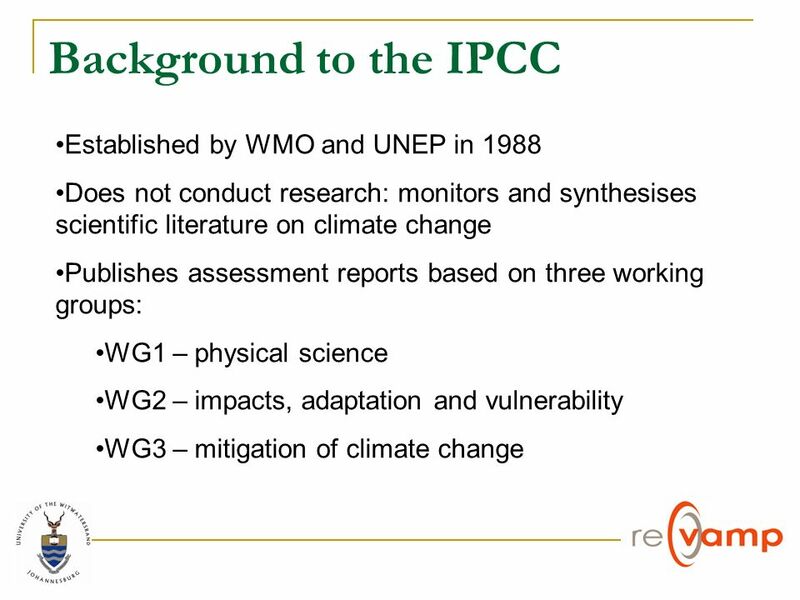 Climate change 2007: The physical science basis Jonathan Gregory Walker Institute for Climate System Research, Department of Meteorology, University of. Communicating about the National Climate Assessment: Background and Talking Points Climate Access Roundtable Friday, April 11, 2014 Kathy Jacobs Center. 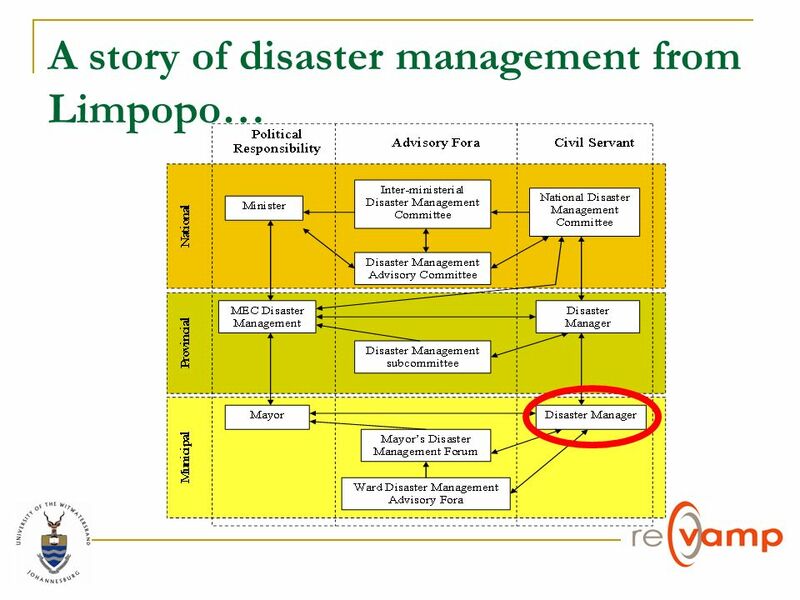 1 Introduction to the Climate Change Regime: the Role of the GEF By Bonizella Biagini Program Manager Climate Change Adaptation Global Environment Facility. New Zealand Climate Change Research Institute International climate change research & policy processes Andy Reisinger New Zealand Agricultural Greenhouse. 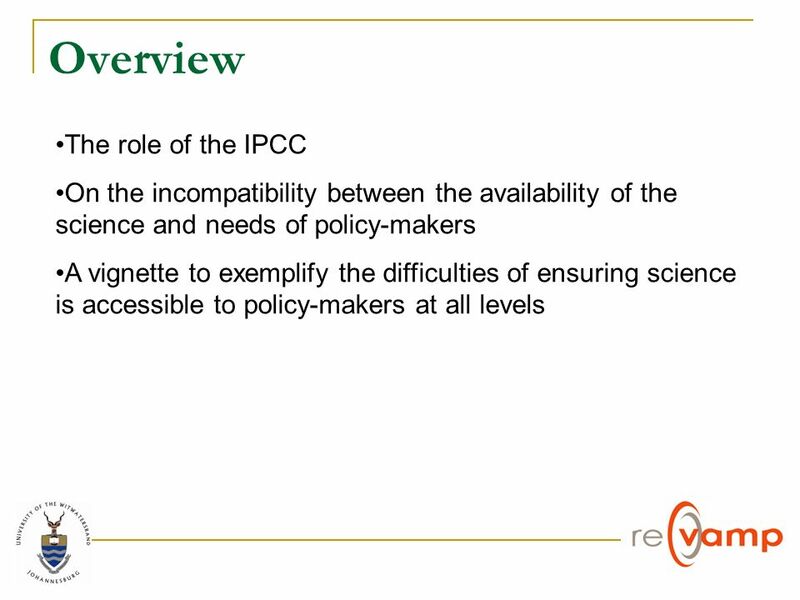 INTERGOVERNMENTAL PANEL ON CLIMATE CHANGE (IPCC) Carbon dioxide capture and storage in a climate change perspective The current state of insights from.